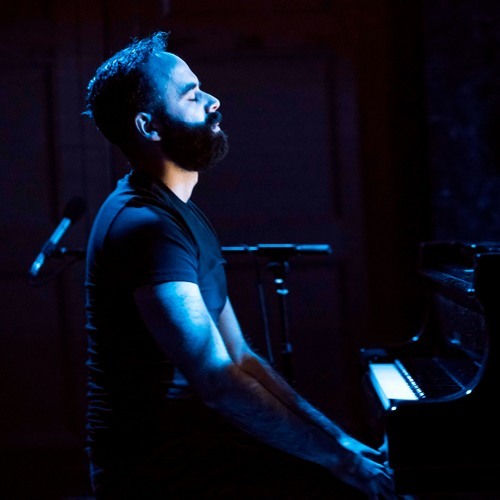 A recognized figure in new music and leading interpreter of American composers, pianist Adam Tendler has performed the complete major piano works of Aaron Copland, and collaborates with the John Cage Trust and Edition Peters in presenting Cage’s work internationally. Between 2005 and 2006, Tendler appeared in all fifty United States in a grassroots touring initiative that he called America 88x50. The tour became the subject of his memoir, 88x50, which was a Kirkus Indie Book of the Month and was nominated for a Lambda Literary Award. ‍ Tendler has recorded performances and masterclasses for the digital music platform, Tido, and recently released the premiere recording of Edward T. Cone’s 21 Little Preludes for piano. His forthcoming album of piano works by Robert Palmer will appear on New World Records in 2019.